In Turkish cuisine, like throughout the Middle East, both red and green lentils are used quite often, especially in winter time. Red lentils are mostly used in soups and appetizer balls.Green lentils are cooked as main dishes. 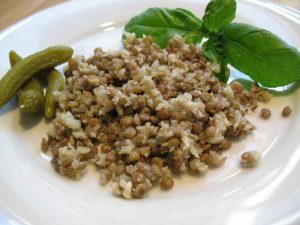 Lentils are the main ingredient in some of these dishes, while in others, they are mixed with other grains like bulgur. 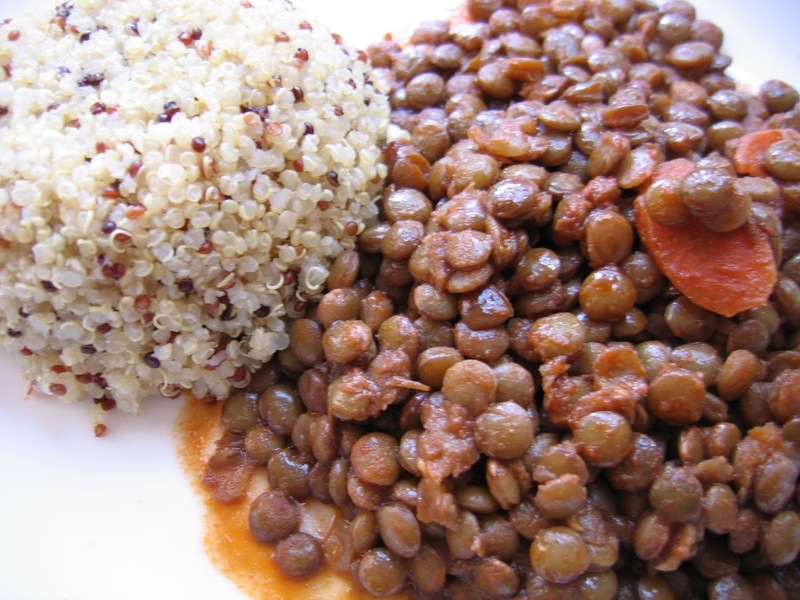 Some of these dishes are vegetarian, some has ground beef, lamb or chicken meat in them. 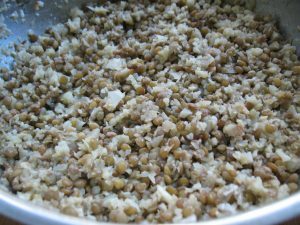 I included ground beef in the recipe below, but you can skip the meat if you want. You decide! 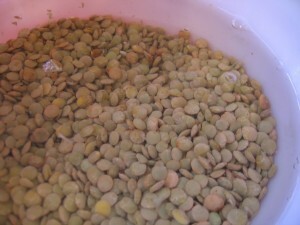 Soak green lentils in cold water for at least 1 hour. Do not soak overnight for lentils may start to germinate. Wash and peel the carrots. Slice them about 1/8 inch thick. 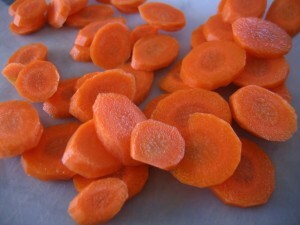 Cut them at a 45 degree angle if you want the slices to be in an elliptical shape rather than a circle. 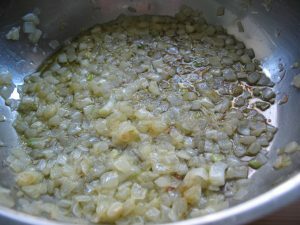 In a large pot sauté chopped onions and ground beef (optional) in olive oil for about 3-5 minutes. 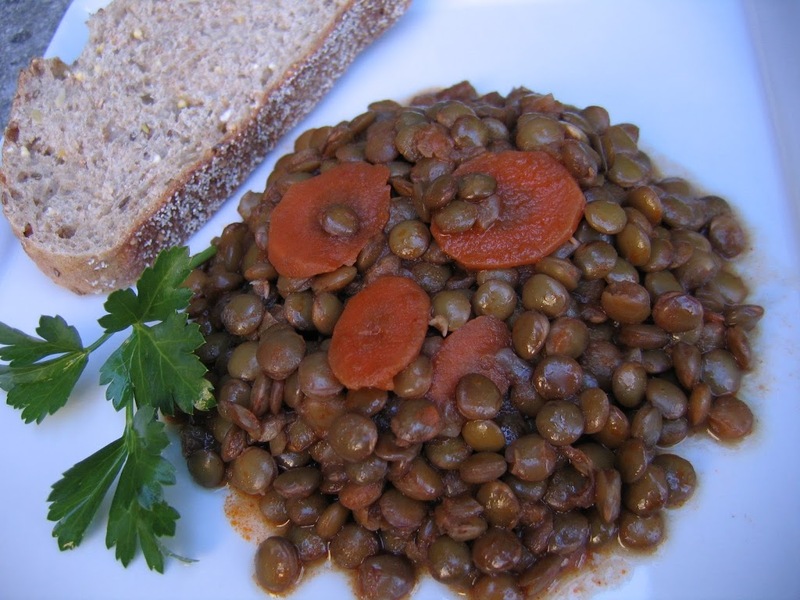 Add carrots and lentils to the pot. Put the tomato paste in a small bowl. 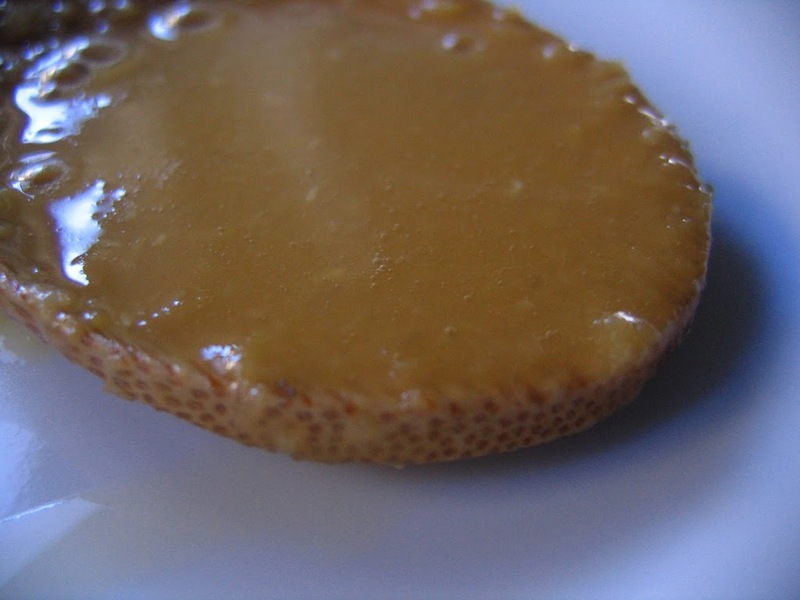 Add ½ cup water to it, mix with a spoon. Add the tomato paste, paprika (or chili powder), remaining boiling water, salt & pepper to the pot. 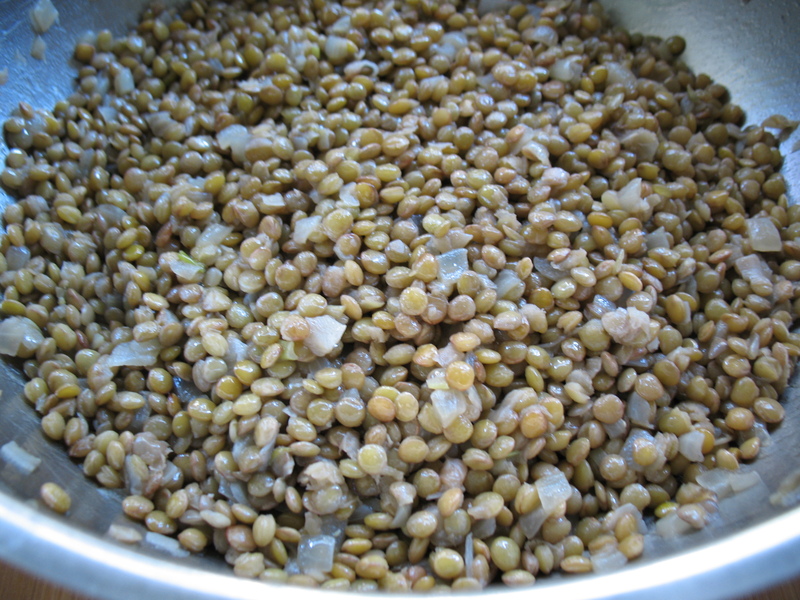 Bring to a boil, reduce heat to low and let it simmer until the lentils are tender, about 45 minutes. 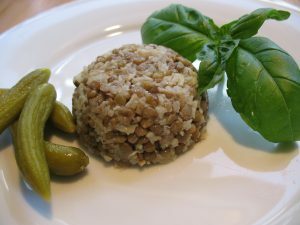 Serve hot with some kind of pilaf like rice, bulgur or quinoa. For vegetarian/vegan version, please use water instead of chicken broth. 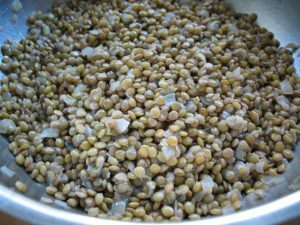 Wash and drain lentils. In a large pot combine 6 cups of broth or water and lentils. Bring to a boil, reduce heat and let it simmer until lentils are cooked, about 15-20 minutes. They will first turn yellow but will look intact, then as they cook they will start dissolving into a mash. Remove pot from heat, set aside. 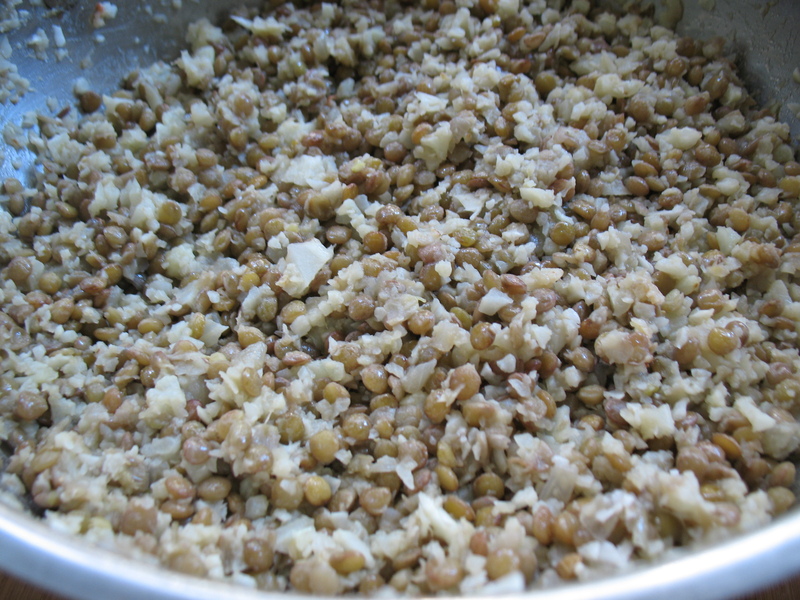 Using a hand held blender, mix the lentil soup about 1 minute until it looks smooth. 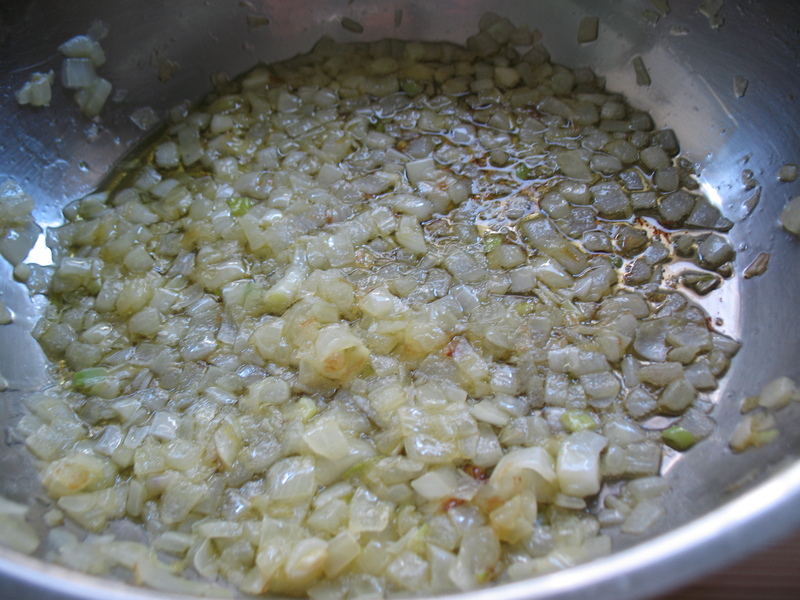 In a skillet, sauté onions in olive oil for about 3 minutes. Add garlic and tomato sauce, red pepper and cumin, stir. 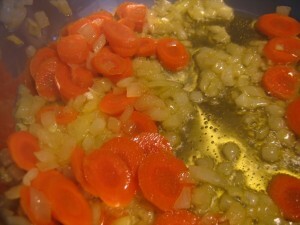 Slowly add remaining 1 cup of broth or water as you continue to stir. 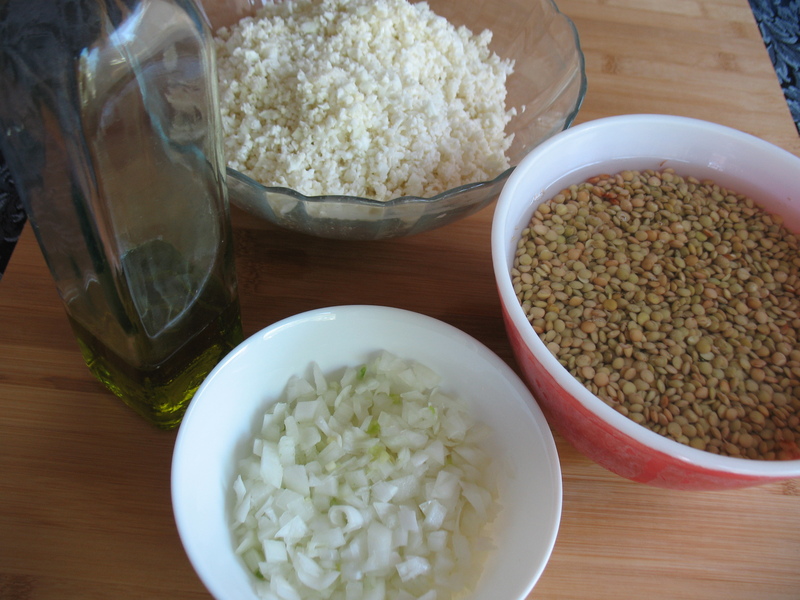 Add this mixture to the lentil soup in the pot. 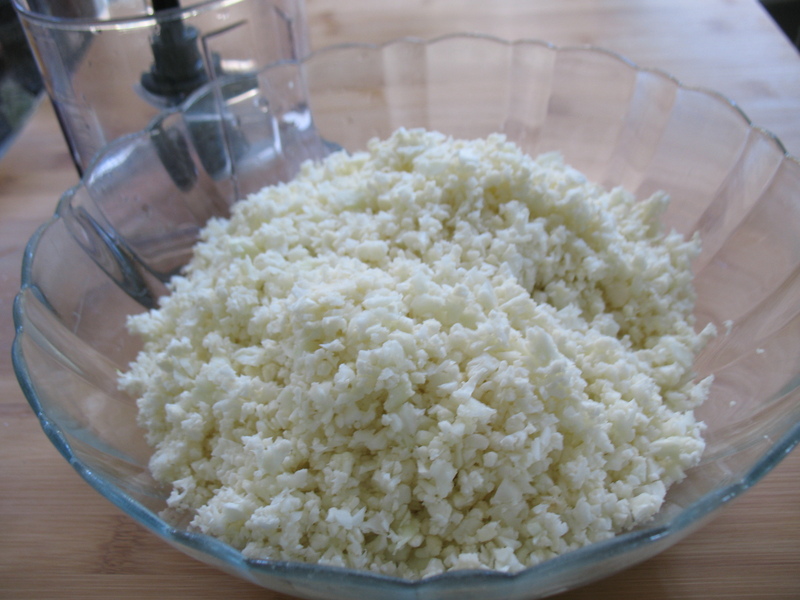 In a fine strainer wash bulgur and add to the pot. Add salt and pepper to taste. Place over medium heat. When it starts to boil, reduce heat to low, let it simmer for 10 minutes. Remove from heat. 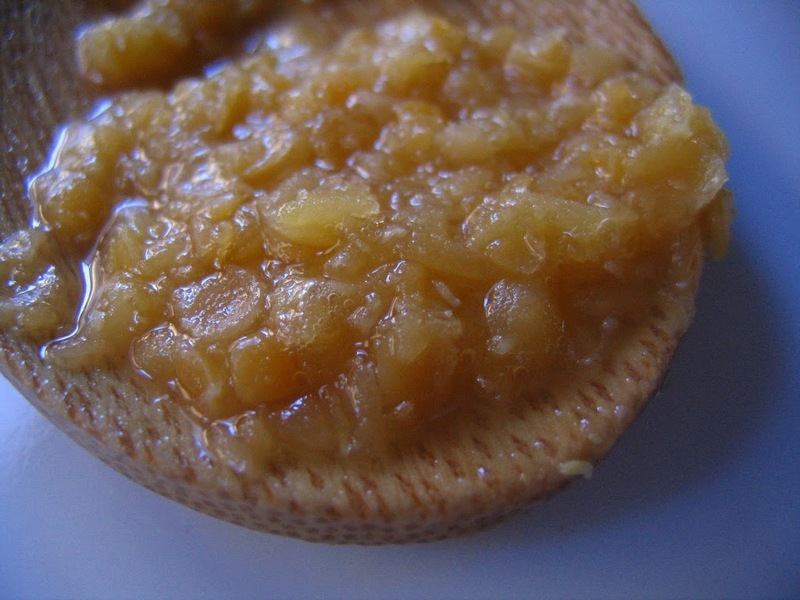 You may need to add more water to achieve desired consistency. 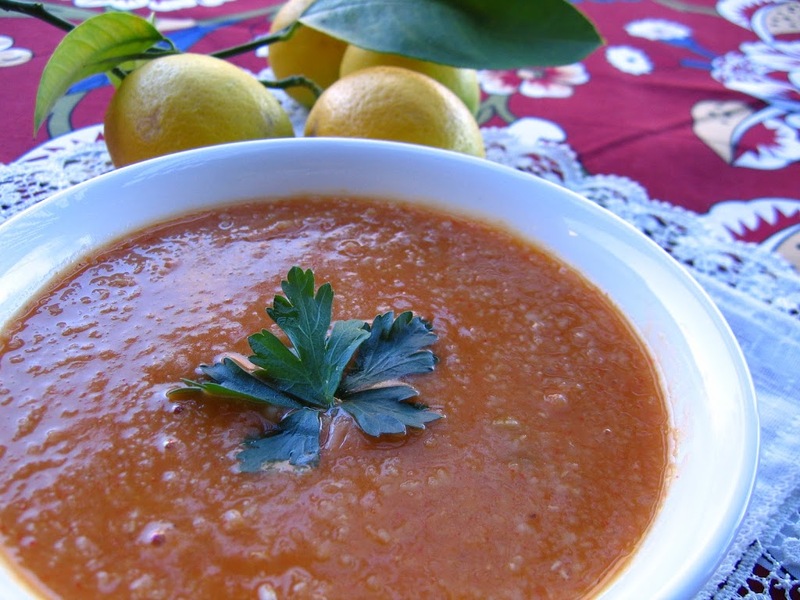 Often I save some of this soup in smaller containers in the freezer. 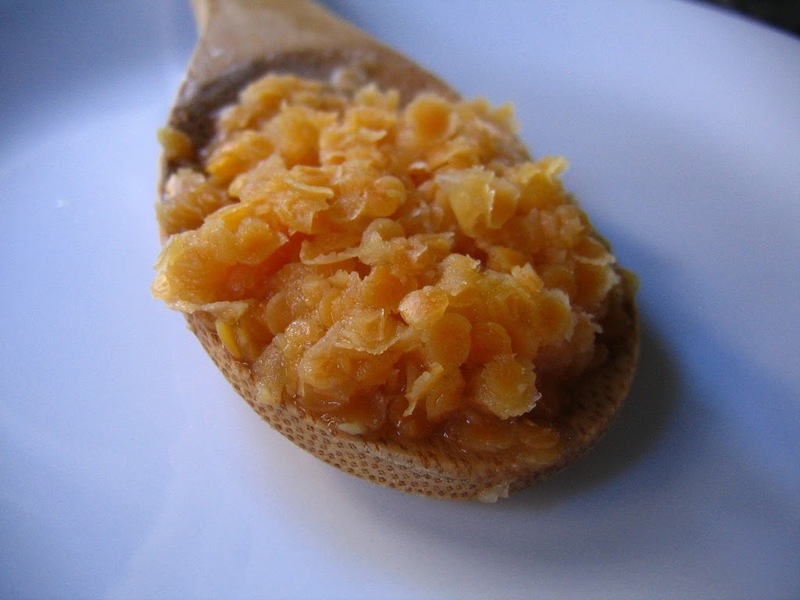 On a cold day it comes in handy as a starter or even as a main dish. This is a recipe from my sister Nuvit’s friend Ahu who lives in Istanbul. Place lentils in 3 cups of boiling water. 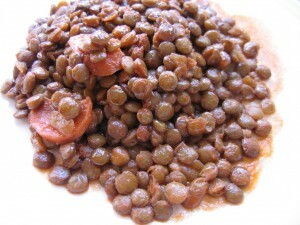 Let it simmer over low heat until lentils are tender, about 20 minutes. 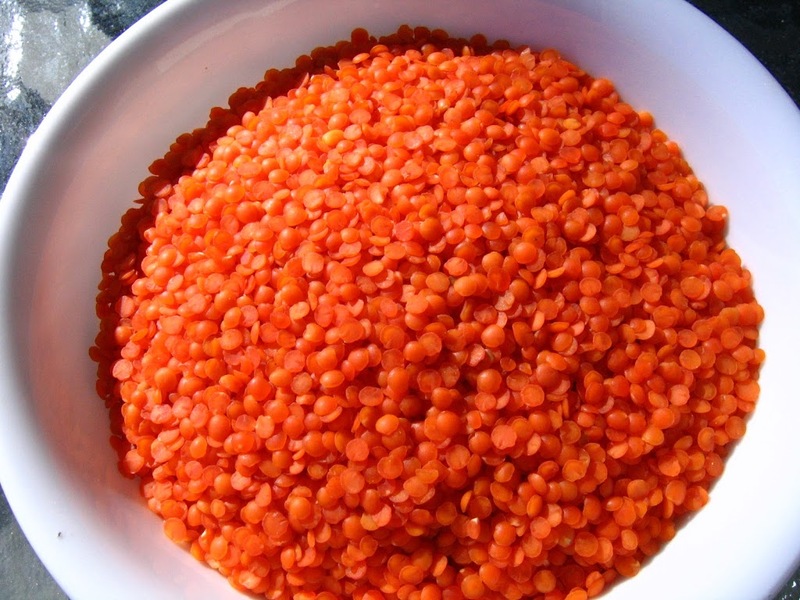 Drain lentils in a strainer. Place rice in 2 cups of boiling water. Let it simmer over low heat until rice is cooked, about 15 minutes. Drain rice in a strainer. Place olive oil in a pan over medium heat. 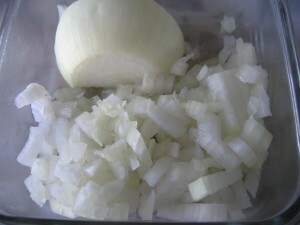 Add chopped onions, saute onions until golden brown, about 5 minutes. Place all ingredients except chopped fresh dills, olives(optional) and cucumbers(optional) in a large bowl, mix with a spoon. Transfer on to a serving dish. Sprinkle fresh dill over the salad. 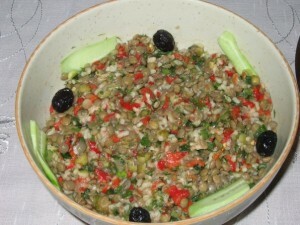 You can garnish with olives and cucumbers or other vegetables.